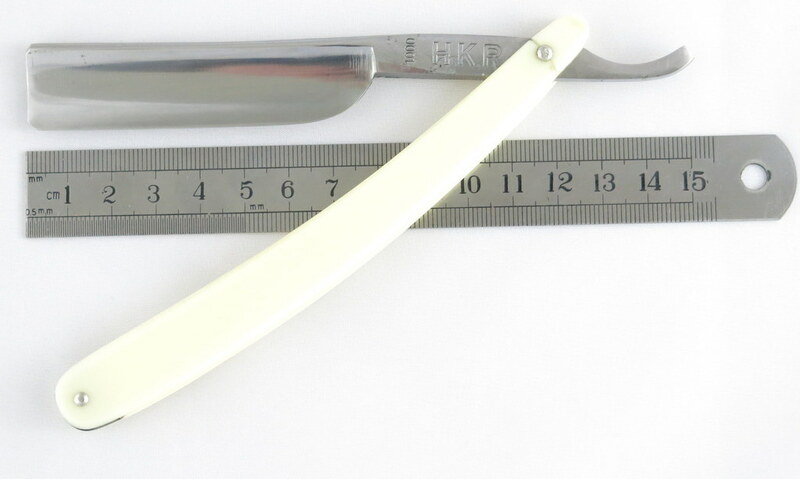 There are a number of Japanese Western-style (JW) straight razors below and a number of kamisori in scales i.e. 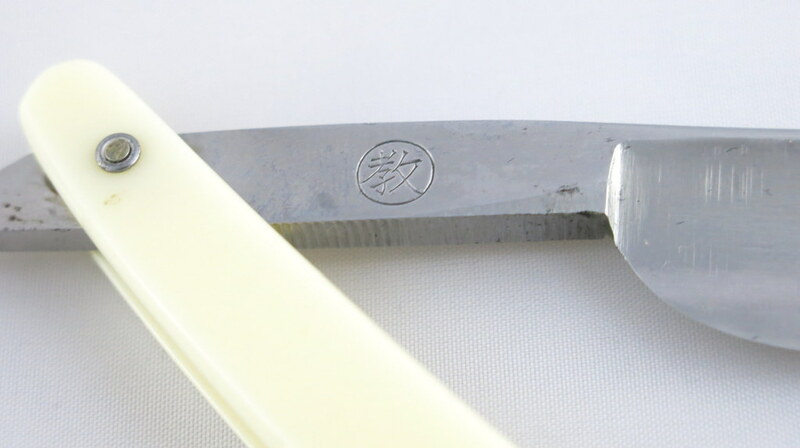 where the blade is a kamisori grind. 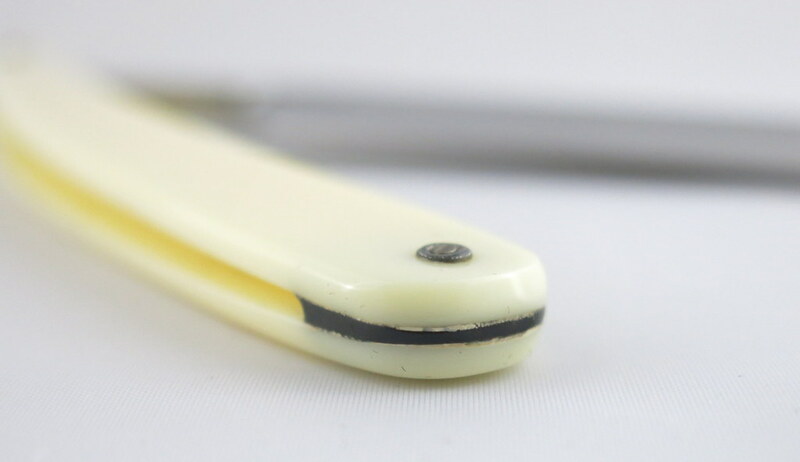 Sold: YSS Triumph shave-ready smiler in excellent condition. 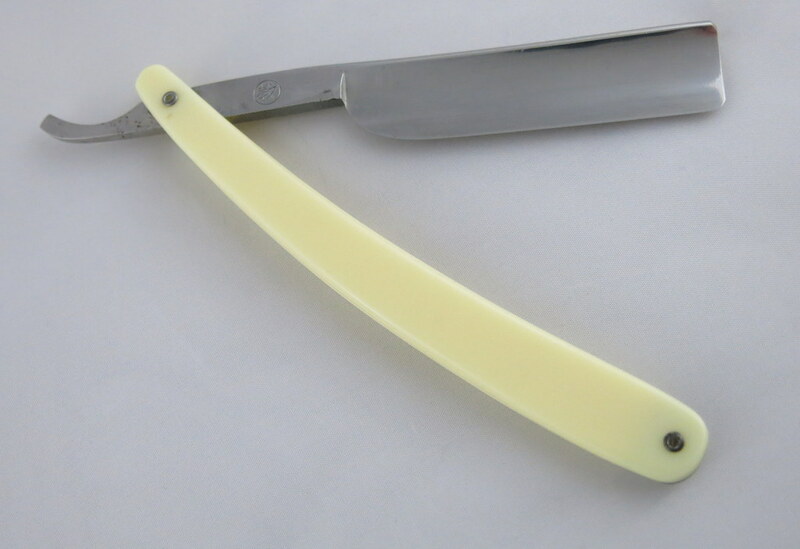 Really lovely razor, excellent shaver - really nice example. Comes with original sheath and anti-corrosion paper. 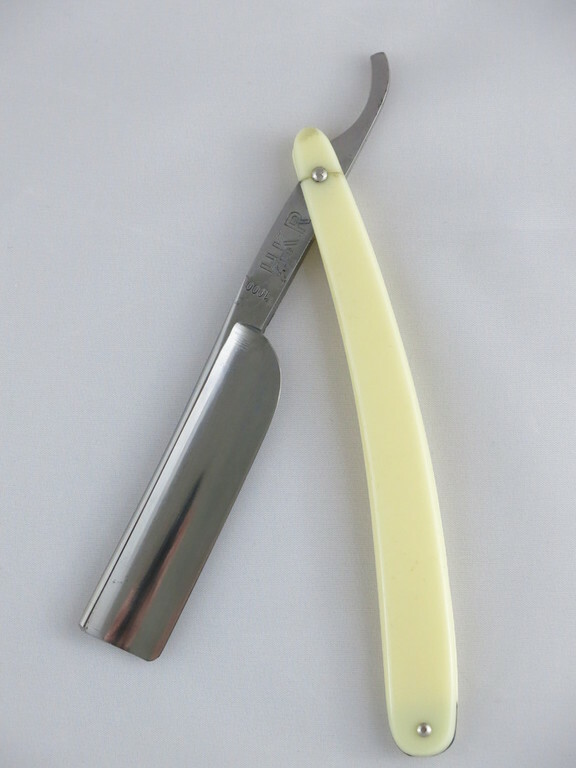 Sold: Taihei Japanese razor in mint condition, as new - Shave-ready and sold with kiri paulownia box. Beautiful scales and unblemished. 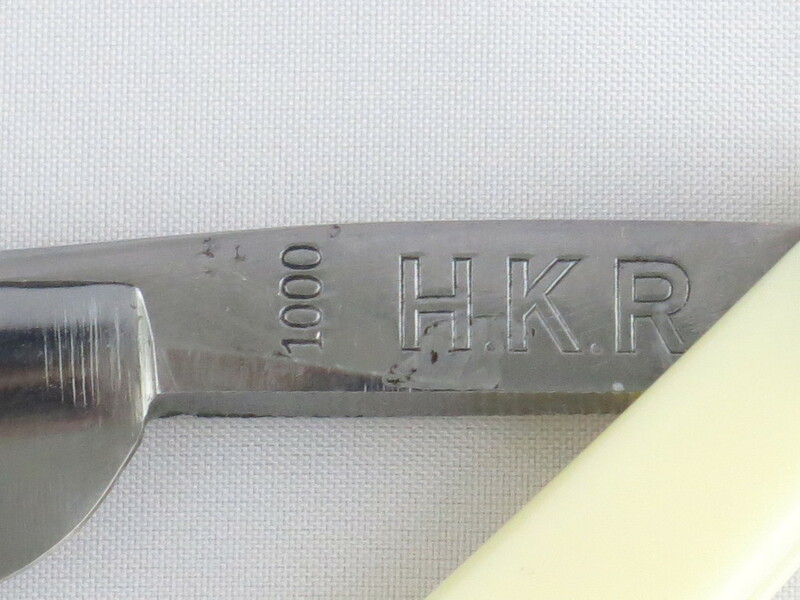 Sold: Hikari HKR 1000 Western straight shave-ready razor. One of the scales is split, however I have considered replacement but at present this is not necessary as they are still 'solid'. This is reflected in the price.